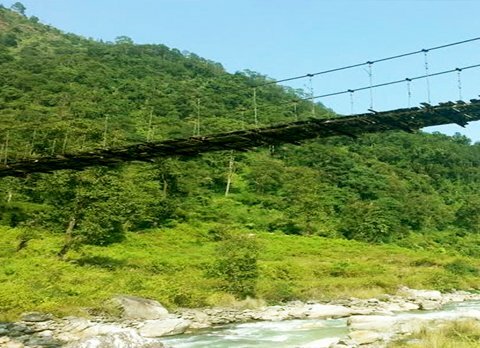 An ideal offbeat destination amidst mountains is definitely Singhik in North Sikkim district. 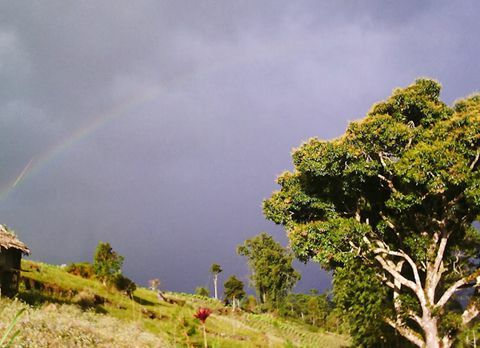 Situated 4 km away from the district capital Mangan, Singhik's altitude is around 5,118 ft. Singhik offers one of the best view of Kanchenjungha and Mt. Siniolchu. 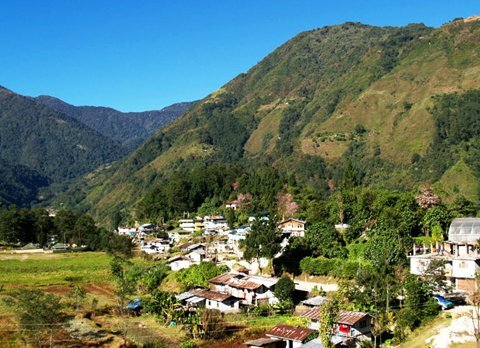 Located at a distance of 56 km from Gangtok and 114 km from NJP the major population of this sleepy little hamlet is Lepchas. 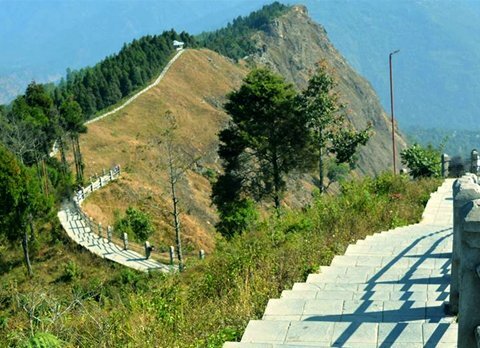 As an adventure enthusiast, Singhik offers you two thrilling trek routes. 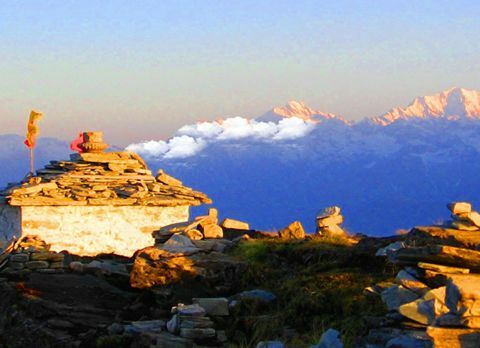 One is Jhandi (Sikkim) View Point trek from where the entire Eastern Himalayan range is clearly visible. 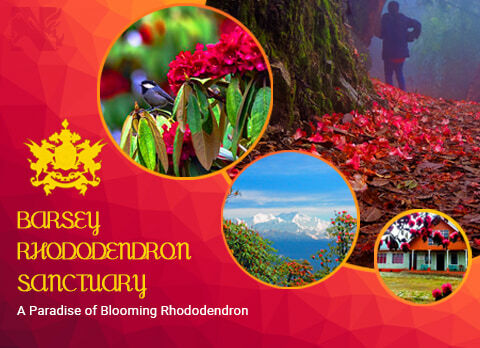 The trail is through virid forest with serene ambience. 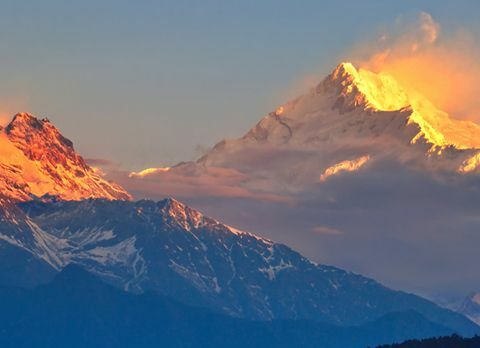 One of the most remote treks is Tosha lake trek which is still very less explored. 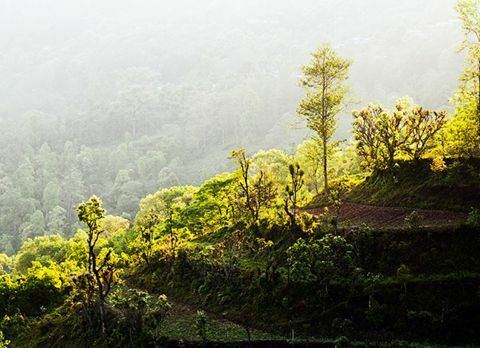 For your accompaniment ad guidance you will find local guides to take you through this thrilling terrain. 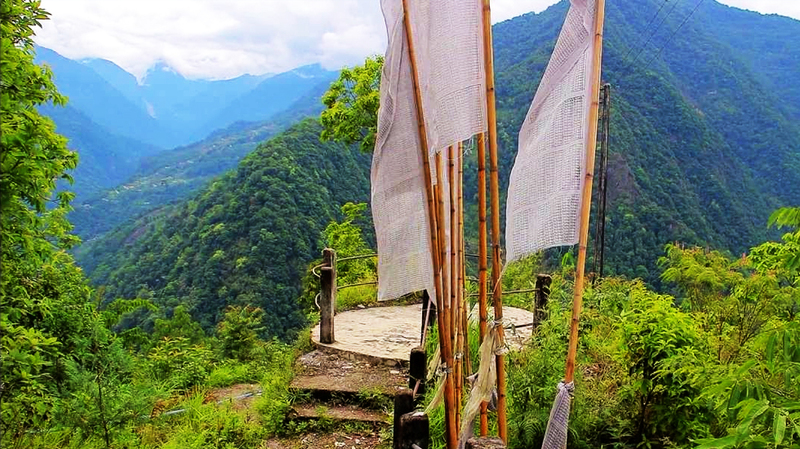 Within 15 km distance there are two beautiful villages which will mesmerise you are Dzongu and Tingchim. 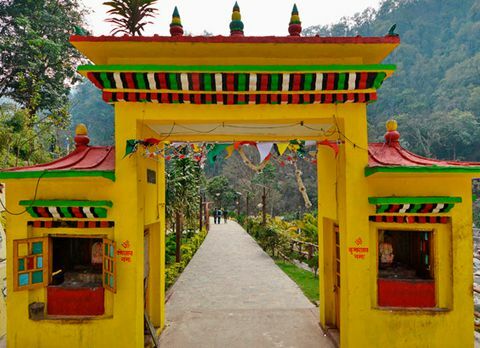 Tingchim is best known for its sacred emerald lake and the century old monastery one of the oldest monasteries of Sikkim. 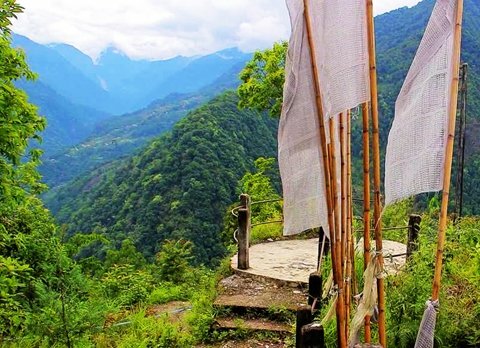 Dzongu is a traditional Lepcha village for short treks and bird watching.